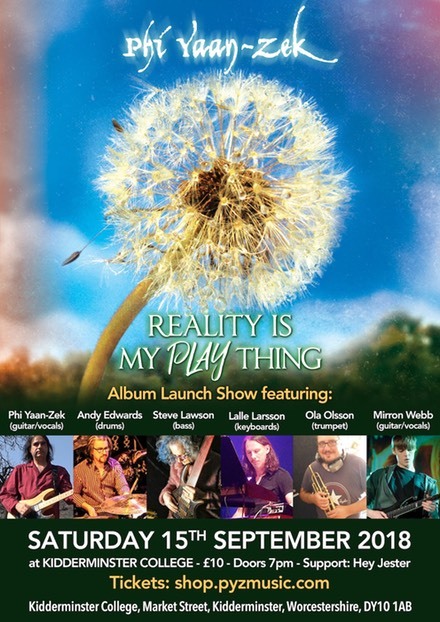 Tickets for the UK 'Reality Is My Play Thing’ album launch show September 15th at Kidderminster College Theatre are on sale here. 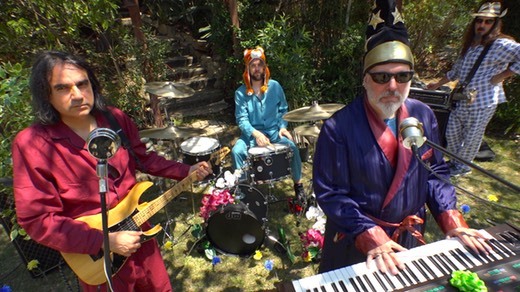 New double album: ‘Reality Is My Play Thing’ is now available to buy from Bandcamp here. Available as download and/or double CD standard edition or triple CD set special edition versions. 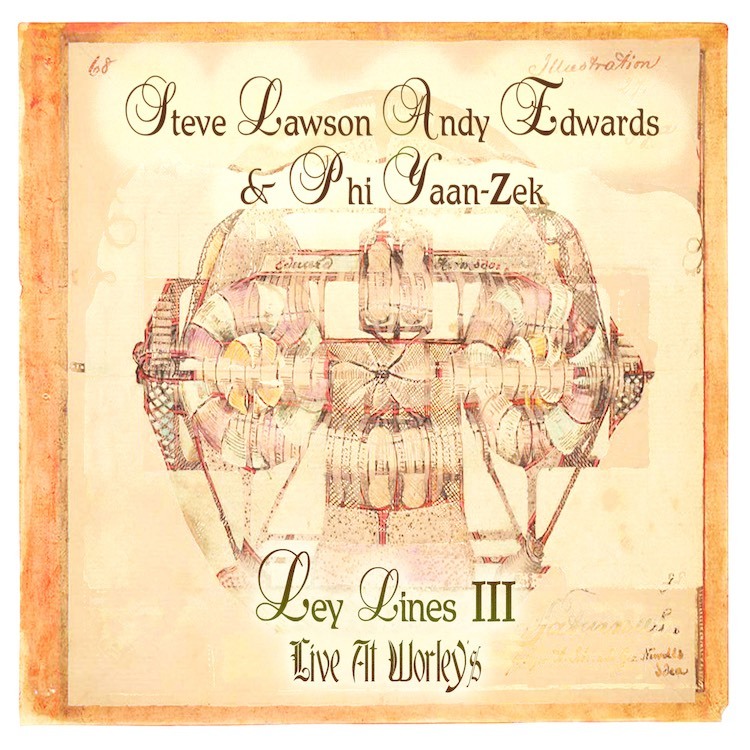 Ley Lines III - Live At Worley’s now available on Bandcamp. Check it out here. 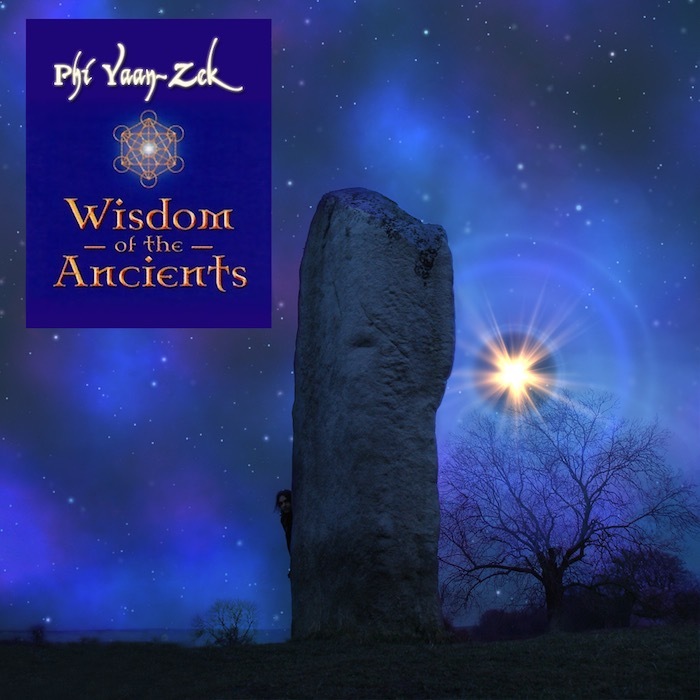 Released on Bandcamp: my newly remastered for 2017 soundtrack album originally produced in 2004 for the Wisdom of the Ancients documentary and multi-media exhibition. Deep and mysterious music - listen to it here.